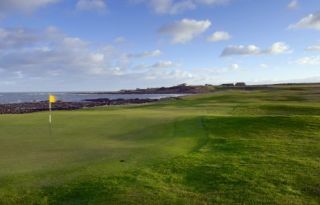 Crail and the adjacent Craighead Links provide an opportunity to play 36 holes in the easternmost point of Fife golf country. 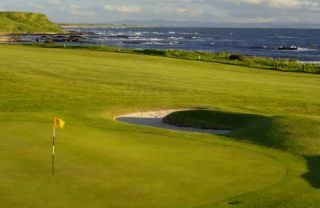 Crail is a standard links course but does contain some parkland. It is hillier than most links courses and relatively short. 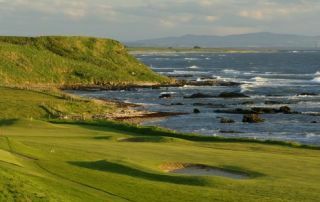 Both courses boast spectacular views of the North Sea from every hole, while the clubhouse atmosphere exemplifies real Scottish hospitality.